Sign up today to take advantage of our $200 OFF membership sale! Plan your yachting adventures soon to enjoy this great sailing season! Join us on our flotilla exploring the stunningly beautiful turquoise waters, coves and bays of Croatia's Dalmatian Coast. 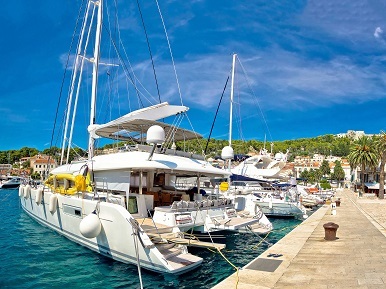 We begin our 7-day adventure at the picturesque villa of Marina Agana, and will be visiting the nearby islands of Solta, Hvar, Vis, and Brac; which have a wonderful variety of harbors from traditional fishing villages to ports with small cities full of history and charm. Enjoy swimming, snorkeling, and sunbathing at pristine beaches, explore fascinating archaeological sites, market bazaars, and the delicious local cuisines. Sailing dates are September 14-21, 2019. Flight dates and times to be provided when available. Our sailing yachts are the Moorings and Sunsail Jenneau 47, with three and four cabins. Boat cost is $1,525.00 per person, based on two per cabin. Other costs are airfare, bus transfers, two nights hotel, food/beverage and activity expenses. Initial $750 deposit to reserve your space with balance for boat due by June 1, 2019. Contact Sheila@KnottySheila.com if you have any questions. 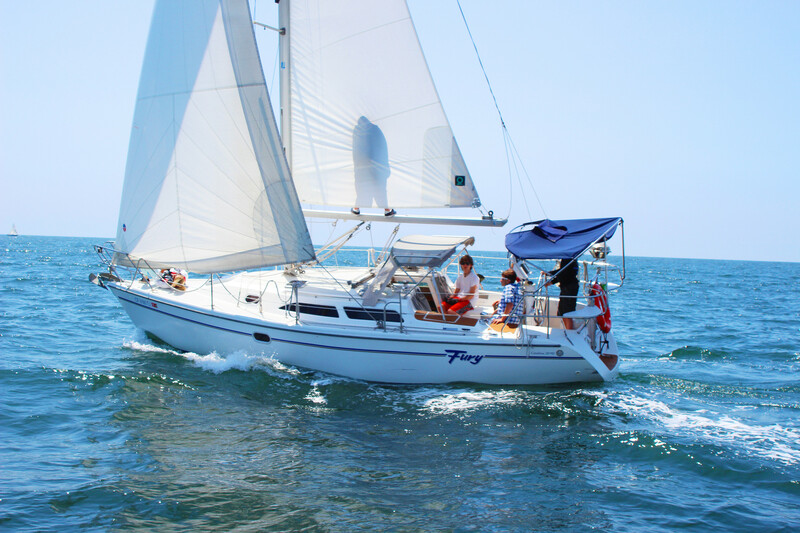 Learn and become proficient sailing 30 to 40-foot sailboats over five days on "The Ultimate Sailing Course". Basic Keelboat Sailing (ASA 101), Basic Coastal Cruising (ASA 103), and Bareboat Chartering (104) are all included. Basic through advanced techniques are taught as we sail to spectacular offshore islands and beautiful harbors. We will visit multiple coves and marinas and learn everything from basic sailboat handling to advanced off-shore sailing. Save 25% On Charters Through March 31st 2019! Enjoy the beautiful weather year-round, especially in the winter when you save big on charters! Full days, half days, weekends, and holidays are discounted. Get an extra 10% off for charters of 5 or more days! Whale season has begun, and as always, the dolphins love playing in the bow waves. Also, enjoy Catalina Island without the seasonal crowds! 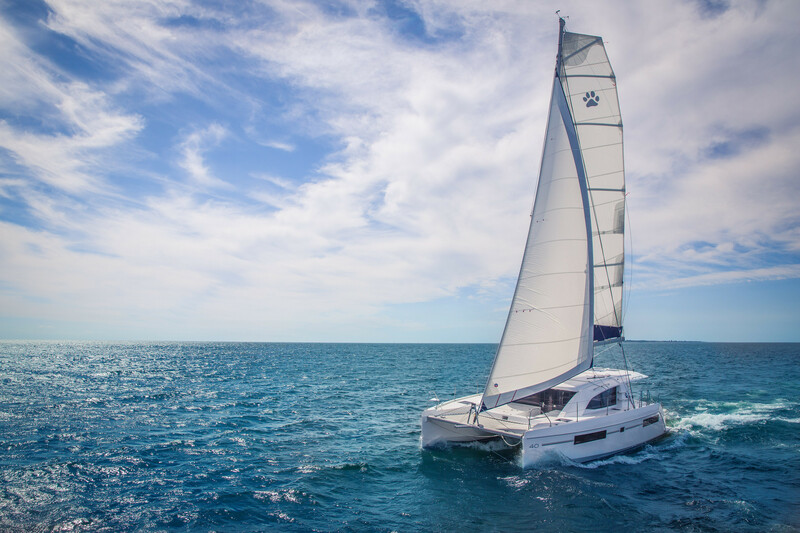 Looking to charter our new Leopard 40, Lagoon 42, or 45 catamarans? Do an extensive check out so you can be familiar with the boat systems including: electrical, engines, head plumbing, rigging, electronics, steering, safety gear, and more. This will cut down on your checkout time for your next catamaran charter. ASA 114 is a prerequisite. 9:30am-1pm, and 1:30-5pm, $125. Contact lb@marinasailing.com or (562) 432-4672 to sign up. Marina Sailing Boat Shows and Seminars - Don’t Miss a Huge Tax Deduction for 2018! Interested in boat ownership but would like to reduce your expenses and know the tax advantages of Charter Boat Ownership? Join the professionals at Marina Sailing for a Charter Boat Management seminar. At these informal barbecues, we will be available to discuss the tax advantages and current tax laws, including potentially up to $500,000 off your 2018 federal taxes. Take a tour of the boats to see first-hand our superior boat maintenance. Check out the amenities at the marina where your boat will be docked. Barbecue food and beverages are provided; meet current boat owners, members, and Marina Sailing staff 3-5pm. Contact the location of your choice to RSVP. Corporate Sailing Regattas offer a new way for employees to work together in a fun and competitive environment. Sailboat racing has proven to be an ideal activity to draw on team skills, model team behavior, and bring your team together like never before. Your employees will be energized to develop new work skills, experience the excitement of coordinated work effort, and enjoy an on-the-water adventure they will always remember. Each yacht is skippered by one of our experienced US Coast Guard licensed captains. Multiple Fortune 500 companies often use Marina Sailing for our team events as well as a meeting venue. Waters, sodas, and trophies or medals can be provided. To set up your next team-building exercise, business meeting, or unique end of year Holiday event. 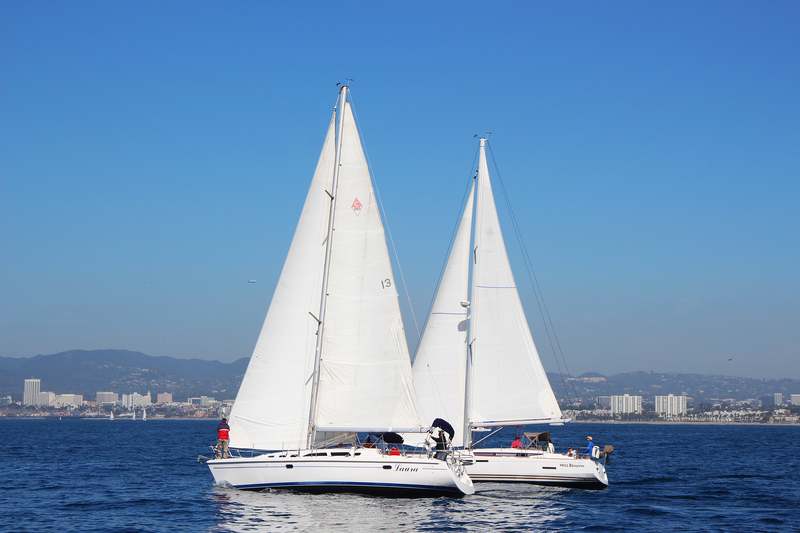 For more information contact the Marine del Rey office at mdr@marinasailing.com or (310) 822-6617. Work off extra calories from your Thanksgiving Day feast by joining a multi-day educational sailing course. 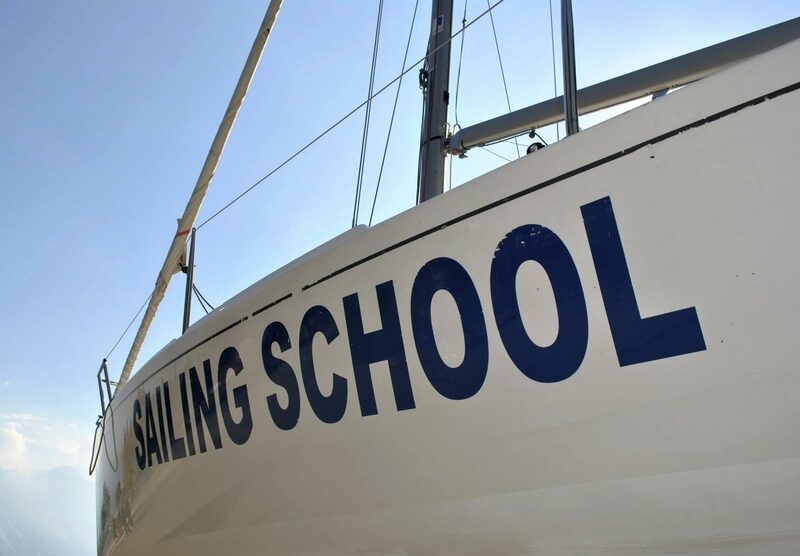 For the budding sailor, there is the USC which is a 5-day live-aboard course that teaches novice sailors the necessary skills to attain the ASA 101, 103 and 104 certifications. If you already have the 101 and 103, sign up for the ASA 104/114 course that teaches you the skills necessary for multi-day chartering paired with the catamaran certification. Learn what it takes to navigate for multiple days, provisioning for a crew, boat systems, anchoring and mooring, plumbing systems and so much more. Buy a Yacht for Less! 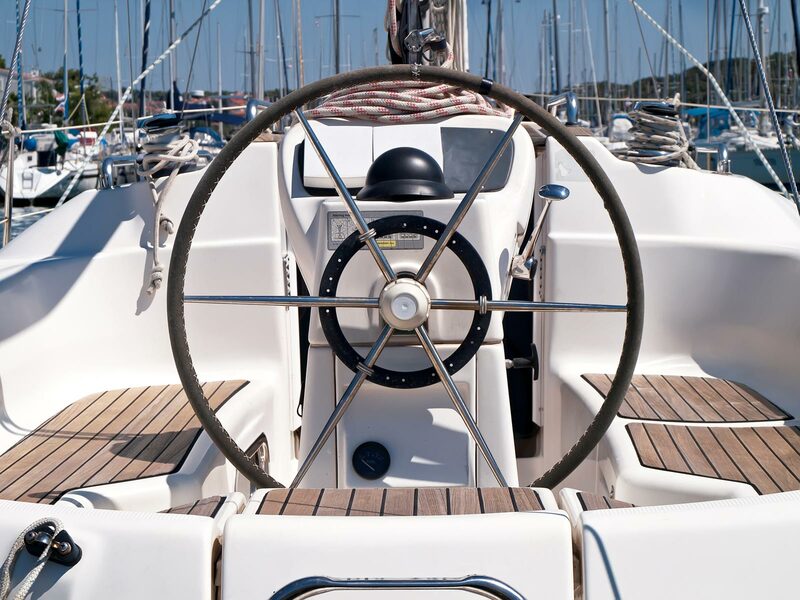 New IRS tax laws make owning a yacht easier than ever! Lean how you can have the yacht of your dreams at a large discount. Submit Your Sailing Photos and Win Great Prizes! Enter your Member ID here. We will e-mail your password to you.